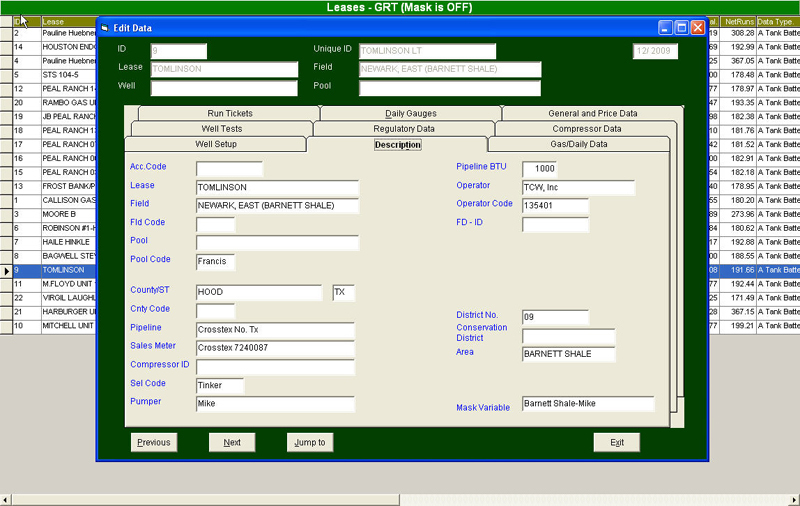 Our products can be integrated as a total system solution or installed individually. 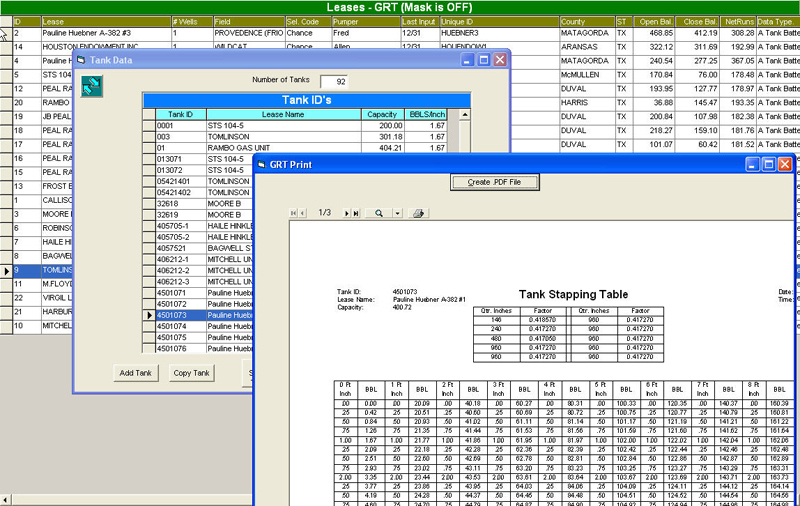 The systems are effectively used on local area networks, standalone computers, laptops, and portables. 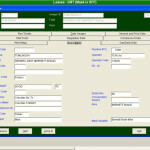 We offer complete training, support, and ongoing software maintenance. 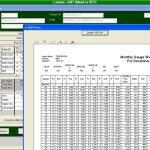 Since every company is unique in its data collection requirements, we work with the company to adapt our systems to handle their specific needs. 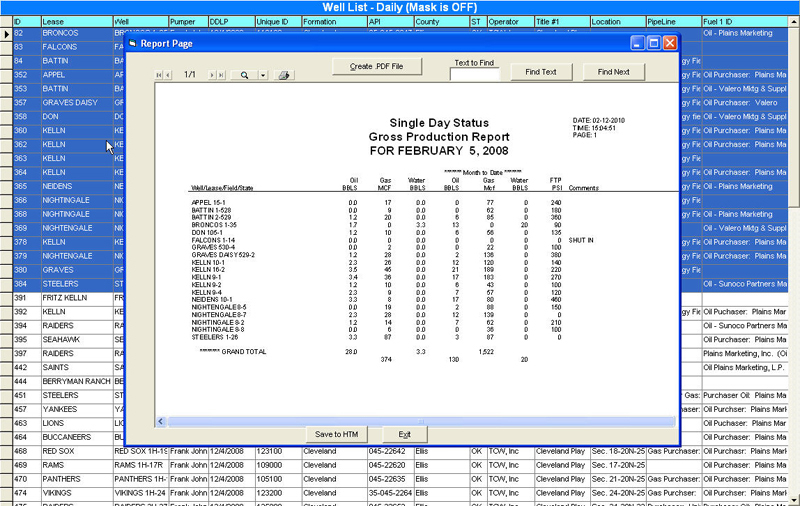 The Production Evaluation software combines a production management tool that captures and analyzes production data with an economics module to perform a variety of cash flow analysis. 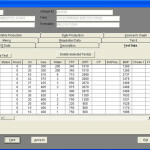 The program is designed to import production data through TCW’s own data collection system (GRT), direct entry, SCADA, public data sources, or company-specific data sources. 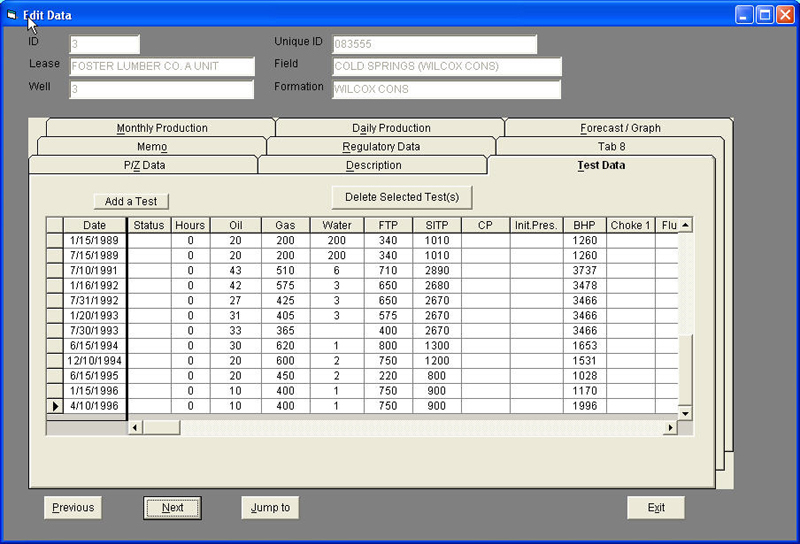 Once captured, data can be exported to most leading oil and gas accounting systems or other engineering programs; plus, it can be used to forecast future production rates and reserve life. 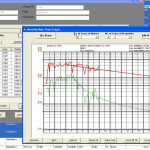 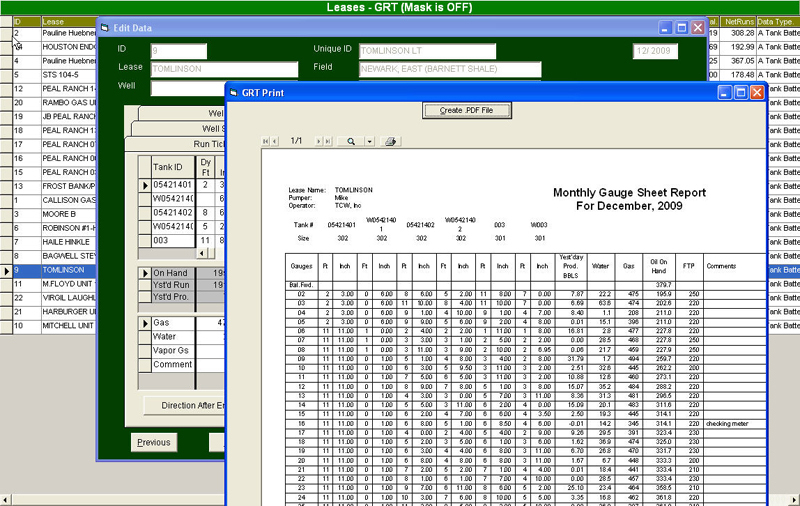 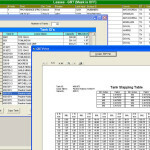 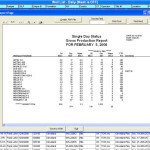 The main component of the Production Evaluation system is the database itself. 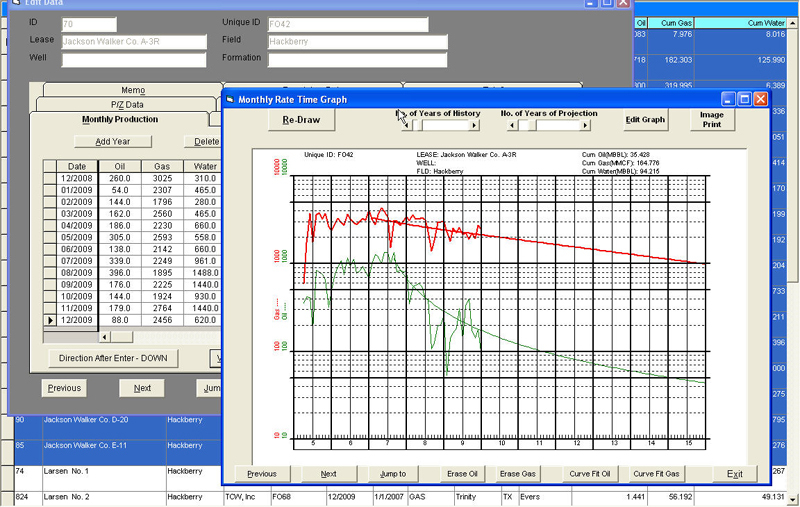 We utilize the Microsoft Access” jet engine” for storing monthly and daily well test, and economic parameters of individual wells.